After considering several changes, senators adopted their permanent rules Jan. 23. The rules of the Legislature govern the legislative process and are adopted at the beginning of each biennium. 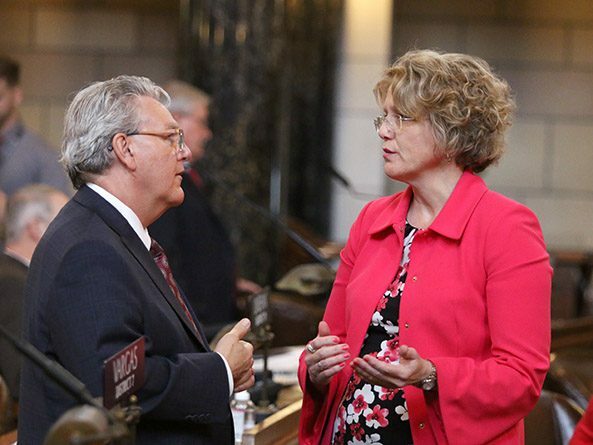 The Executive Board of the Legislature announced the appointment of senators to the new State-Licensed Care Facilities Oversight Committee April 18.